Now marking its 20th year, the National Film Preservation Foundation grant program provides funding for preservation projects across the U.S. The 2018 grant winners, announced last week, range from century-old home movies at the Montana Historical Society to 1970s avant-garde and feminist works housed by the Anthology Film Archives in New York. 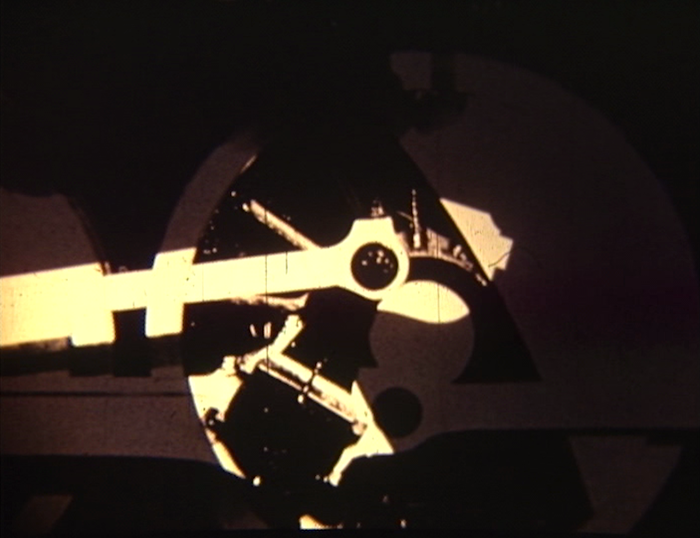 Thanks to the NFPF, UCLA Film & Television Archive will restore Freight Yard Symphony (1963), a modernist animated short by Robert Abel. A pioneer in the development of computer-generated visual effects, Abel began his career at UCLA with this student film, a bold, expressionist take on the colors and rhythms of a busy rail yard. 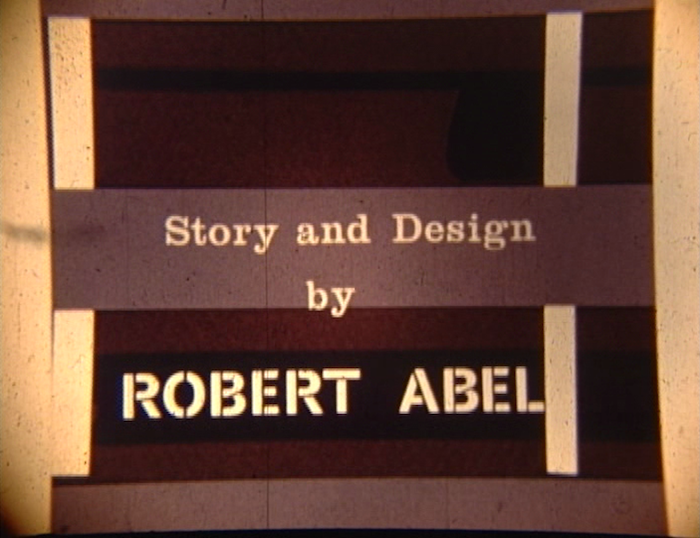 After receiving degrees in fine arts and design from UCLA and Bauhaus in Ulm, Abel founded the production firm Robert Abel & Associates, which helped define the look of an era through its innovative, award-winning CGI work for commercials, broadcast television and films, including Star Trek: The Motion Picture (1979) and Tron (1982). 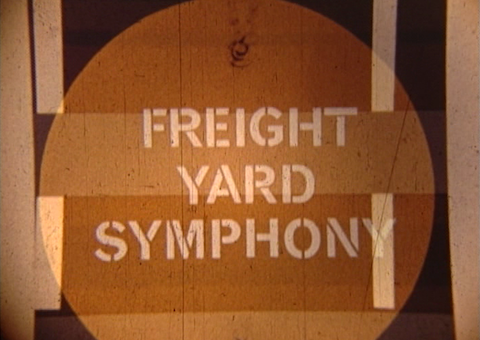 Combining original artwork, photo collage and a jazz score, Freight Yard Symphony offers a fascinating early example of Abel’s experimentation with moving images. 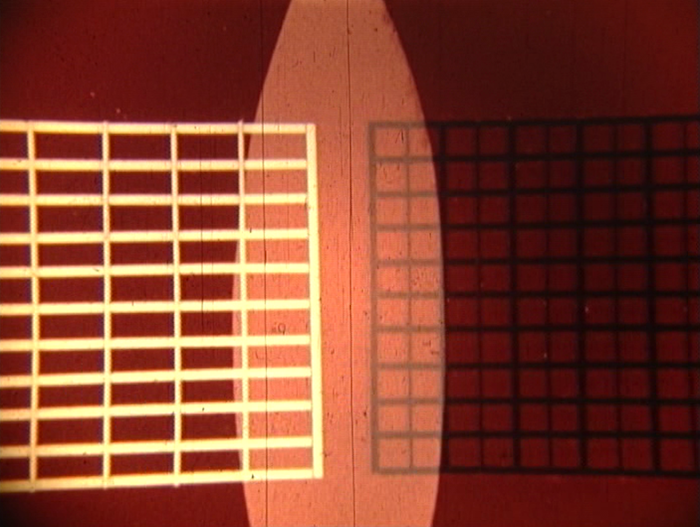 Archive Preservationist Jillian Borders will restore the film from the original 16mm A/B rolls, a 16mm magnetic track and a 16mm print, with laboratory services by FotoKem, Audio Mechanics, Simon Daniel Sound, and DJ Audio, Inc. Once restored, it will be made available online in 2019. The Archive holds many other works by Robert Abel and his firm, primarily advertisements and broadcast ephemera, which may be viewed by students and researchers at the Archive Research and Study Center. Learn more here. The Archive’s preservation work would not be possible without the support of foundations like the NFPF and individual donors. Learn about how you can make a contribution here.